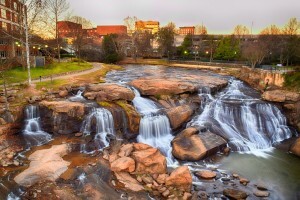 More love for downtown Greenville! 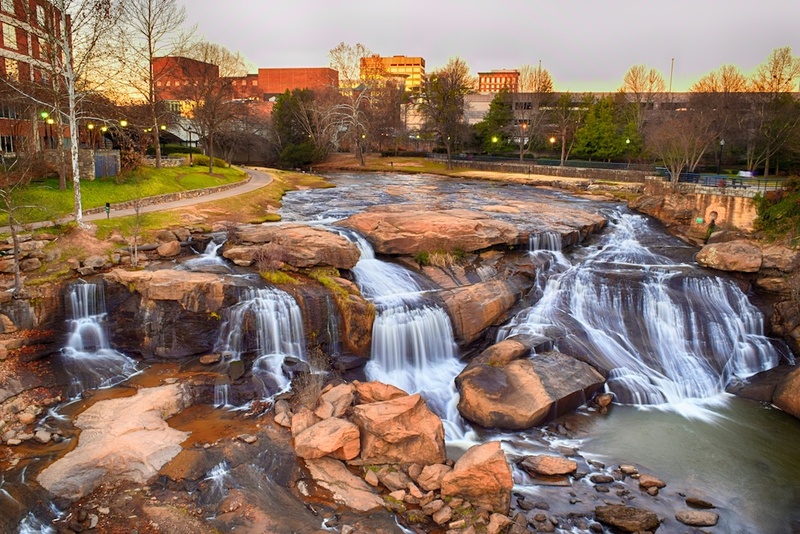 Falls Park has been named one of six finalists for the Rudy Bruner Award for Urban Excellence, competing against urban projects in Baltimore, Olympia, Cleveland, and Grand Rapids. Representatives from the RBA will visit Greenville and the other sites within the next few months, and will announce the 2015 winner in June. You can learn more about the award and the other finalists on the RBA website.